If you haven't already guessed it, I have a tendency to be slightly OCD about my planners. It's actually becoming an addiction... in a good way of course! So here is my LATEST (and most FAVORITE) project... 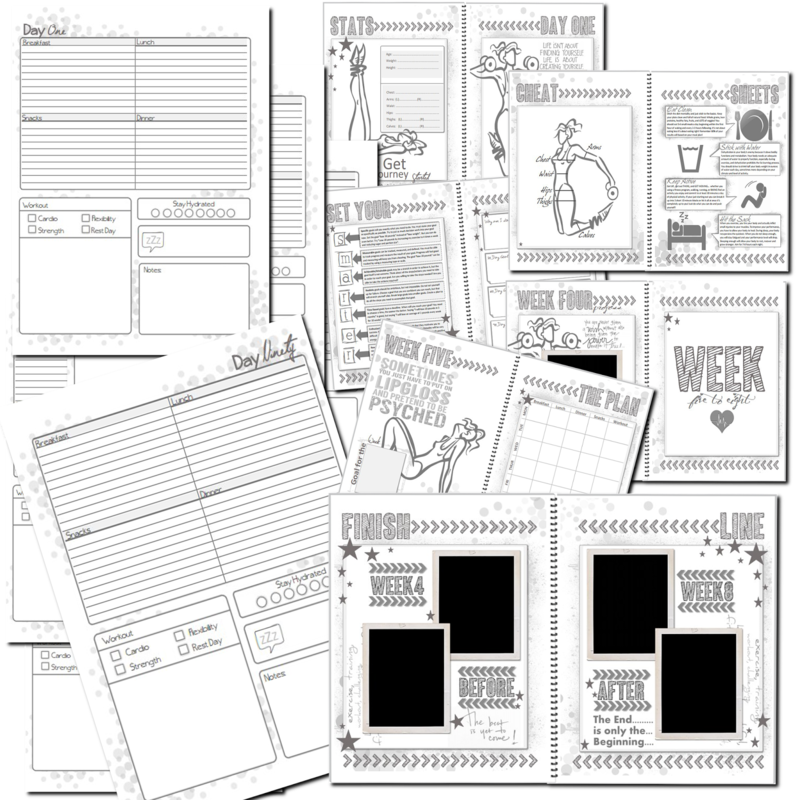 This is a 12 WEEK Fitness & weight loss journal. 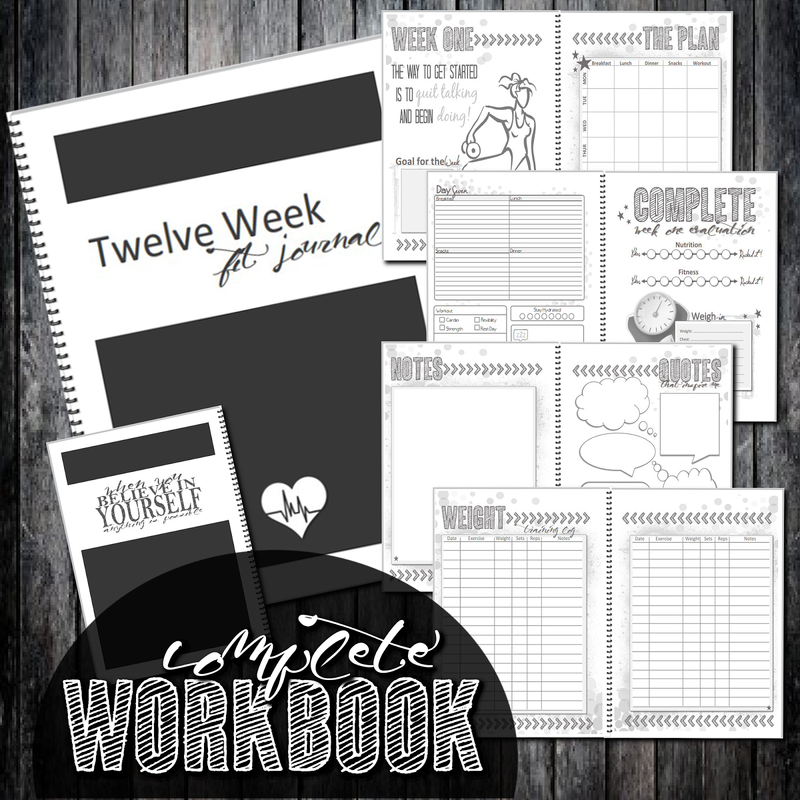 This complete workbook will take from day one to the finish line in a way that is fun and motivating!! There's no time like the present to make a commitment to yourself and this will help you see what your doing, note where you can improve, and make the necessary changes! It's not only time to set some serious goals, It's also time to take ACTION because nothing will change unless you do. (P.S. I sent mine to staples and had it print and bound you can see some of the pics HERE!) I would LOVE to see yours! Take a picture and share it on my Facebook page!!!! I absolutely love this so much more organized than what I could come up with. You are so talented and organized! Truly inspirational! Wow this is soo great has everything I need to keep me in check and on top of my fitness journey!! This is such a great tool and has everything you need to stay on track! 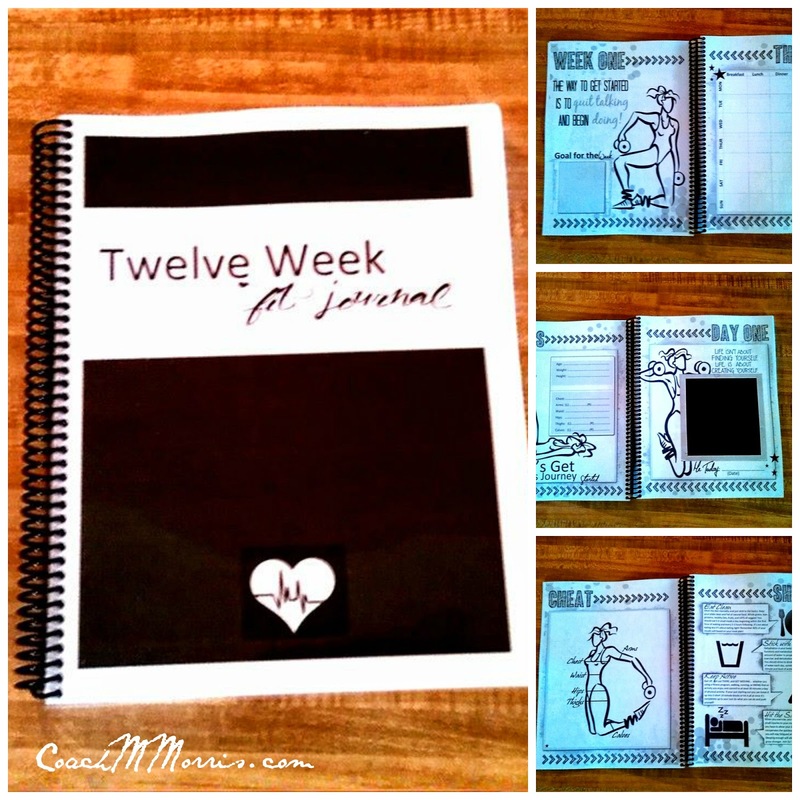 This is an amazing journal....easy and fun to use. Melissa is ultra creative!! Checkout her other original designs-you'll want them all! What gets measured gets managed and this is a perfect tool to help you along your journey. I really need something like this to get back on track. This would be a great motivator and help me get my body back in shape after baby is born. Thanks. I like how you have it all organized better than what I would have come up with. This is just so on point! Love this journal! 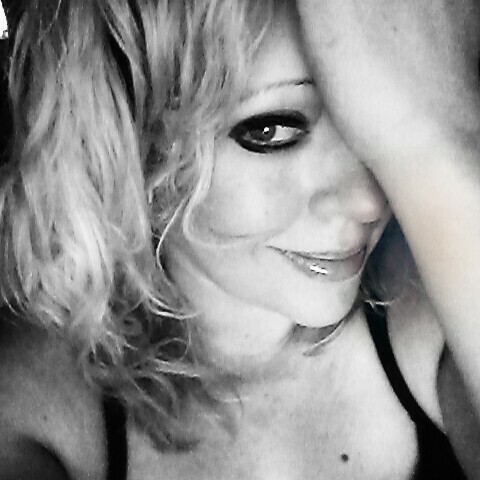 Melissa you are awesome in your creativity and your wanting to help others. Thank you! I like you am a planner junkie. I have yet to find a functional fit journal! I wish I was HALF as talented as you with these planners!!! This will be perfect for me to use during P90X3! This looks like an awesome journal! Love it! I absolutely love this! I'm such a "planner" and this fits right in! OH MYLANTA!! This journal is AMAZING! It is creative, easy to follow, and motivational!! Love your blog! Love all the work that you do! I absolutely love my planner! You are so creative, thank you!! Such an awesome idea! Looks great! I need this because I am overweight and need to track so I can keep motivated and accountable. It is fantastic Melissa. What a great planner! I have bought one of your fitness binder planners in the past and love it! Thanks for the chance to win this new updated one! What exactly are the large black boxes for?